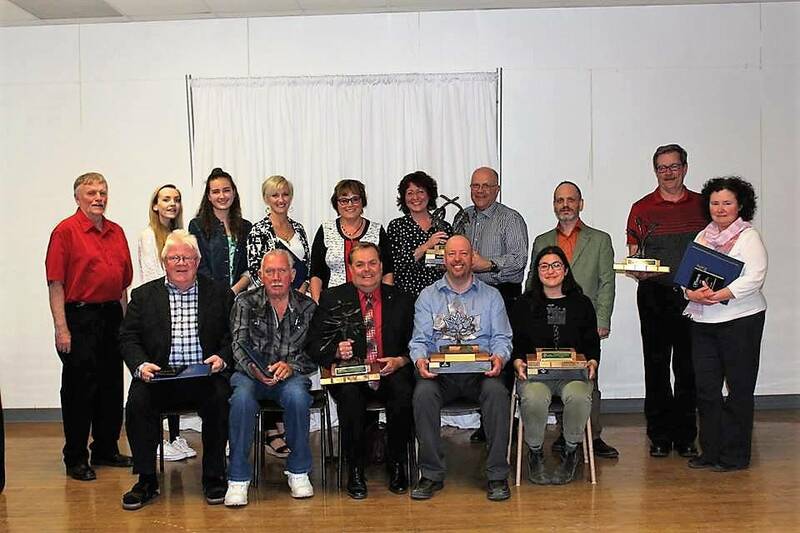 Back L-R: Wayne Martin; Caitlyn Aasman; Charlotte Hale; Annette Malott; Trish Ruetz; Sue Hendricks; Michael Hendricks; Tony Tsotros; Ron McTaggart; Heather McTaggart. We had over 30 nominations for the various awards and nearly 100 attendees, it was a great night to celebrate Minto! We would like to thank and congratulate ALL of our nominees. 50 years D'Arcey Construction Ltd. Thank you to all of our sponsors, judges and attendees. We appreciate your continued support!